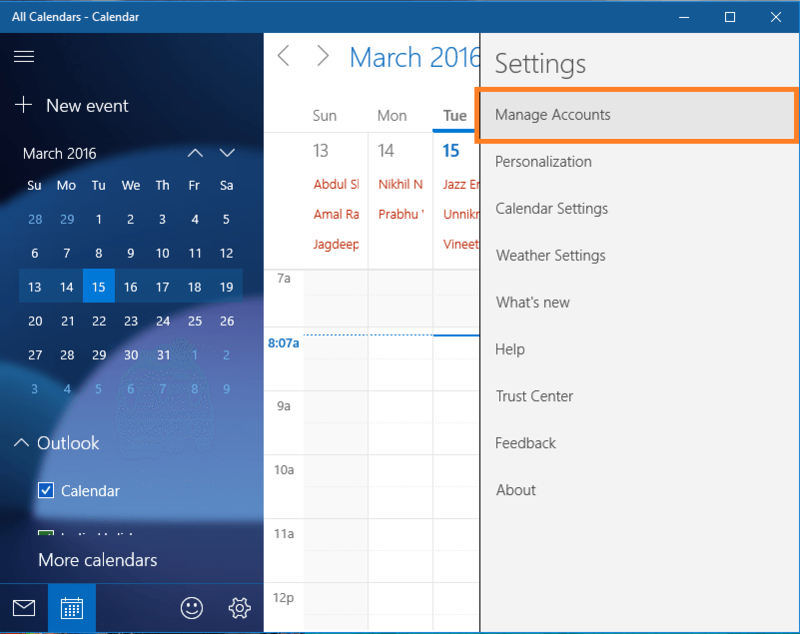 How to Integrate Google Calendar with Windows 10 Calendar App: – The calendar app in Windows 10 has changed the look and feel from Windows 8 calendar app. The new elegant UI attracts the users to use the default calendar app. 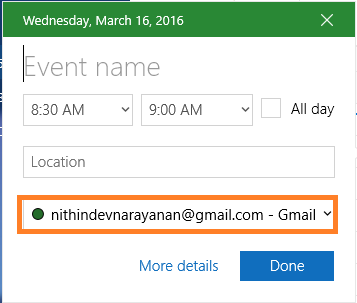 When you log in with Outlook account, all of your Outlook events are synced automatically. The renovated calendar app has added a new feature to sync your Google calendar. This feature was not present in the previous versions of Windows. Everyone loves Google calendar as it keeps track of our important events at one place. You can access the same from your Android device as well as from your computer. Read on, to learn how to integrate Google calendar with Windows 10 calendar app. 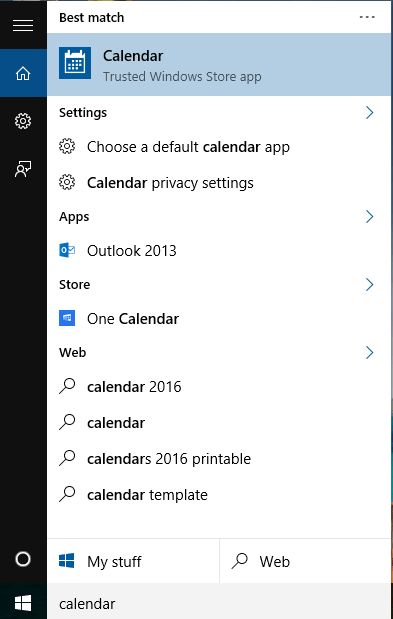 Open calendar app from Start menu. You can find the Settings icon at the bottom-left corner of the window. Now you have the Settings menu on the right. Click on Manage accounts. Here you can see that my calendar app is already synced with Outlook account. To add your Google calendar click on Add account. Now a Choose an account window will pop-up. Click on Google to add your Google calendar. 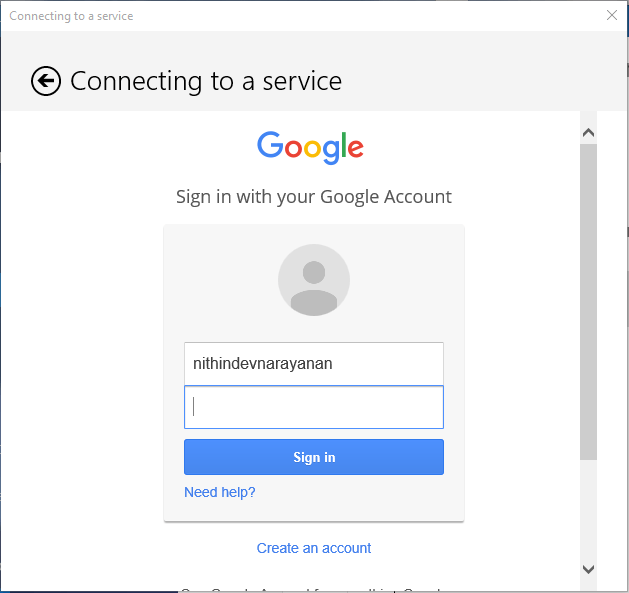 The newly opened window will ask for your Google credentials. Enter your username and password then click on Sign in. 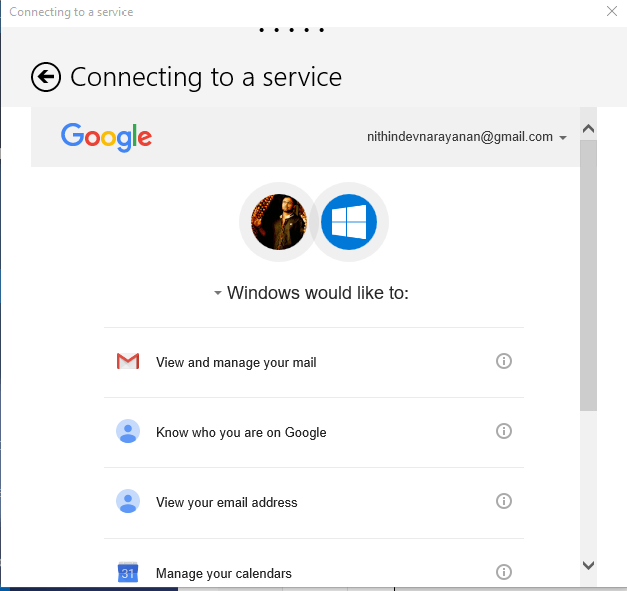 Finally, it will ask for your permission to connect. Click on Yes. Yeah, that’s it. 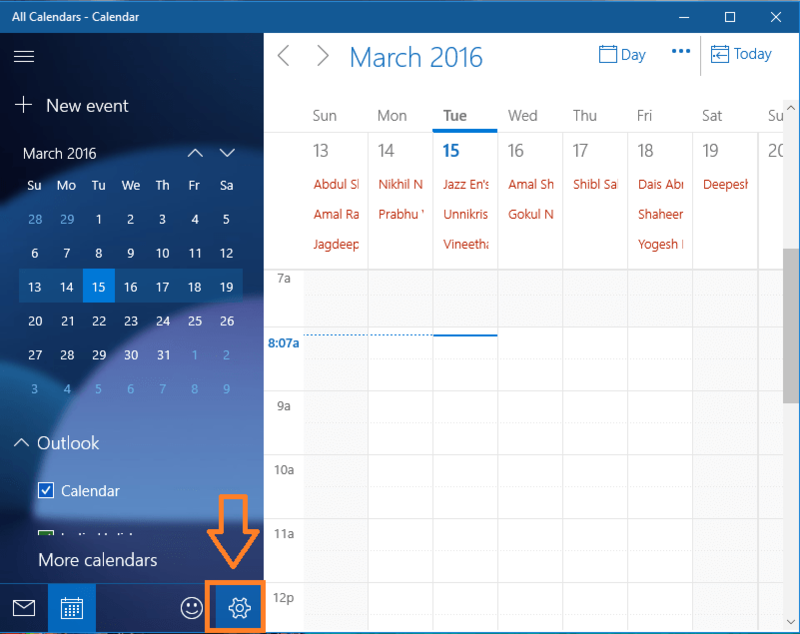 You have successfully integrated Google Calendar with Windows 10 calendar app. Once I have wondered why the events added in Windows calendar app are not appearing in Google calendar. 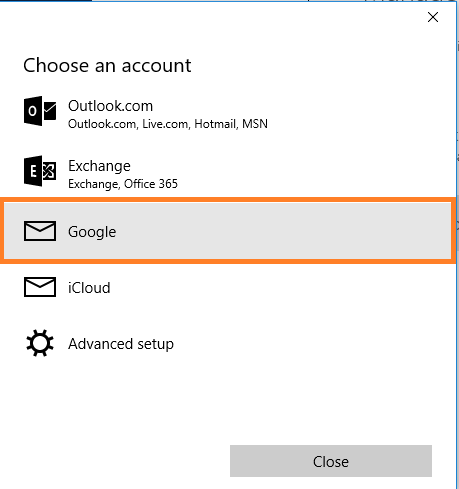 The solution is that when you add an event, by default it will be added to the Microsoft account, not your Google account. Change the account while adding a new event. This will be clear to you from the following screenshots. Click on any day to create an event. 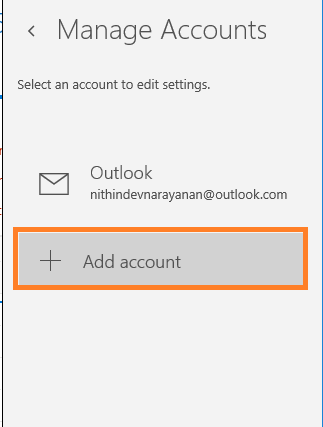 You can see that the default account is Microsoft account. Change that to your Google account by clicking on the down arrow. Now fill other details and click on Done. The event just created is added to your Google calendar. 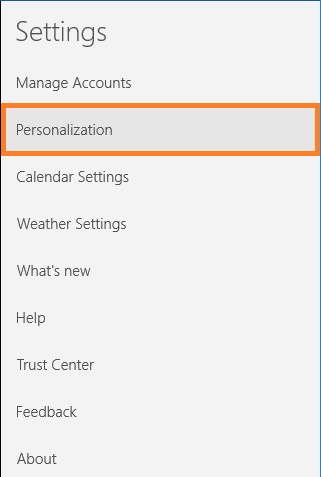 If you want to change the look of your calendar app then head on to Personalization option in the Settings menu. 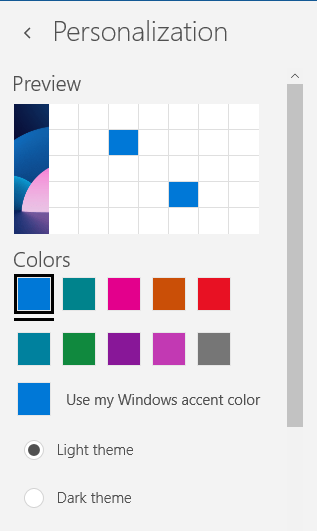 You have options to change the colors of the app, change the theme and change the background. There are only two options for the theme: Light theme and Dark theme. 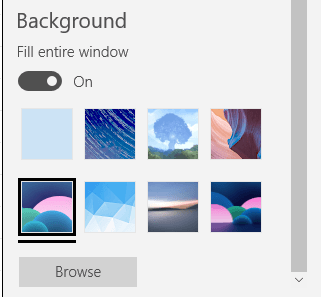 Also, you can change the background from the given list or you can choose another background of your choice from your computer. Now you have successfully integrated Google calendar with Windows 10 calendar app, added an event to Google calendar and personalized the app according to your taste.